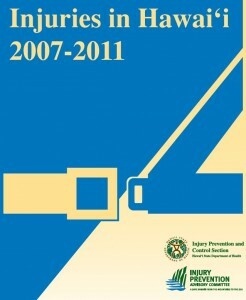 Please refer to the updated 2008-2012 summary on motor vehicle crashes & occupants for more detail. 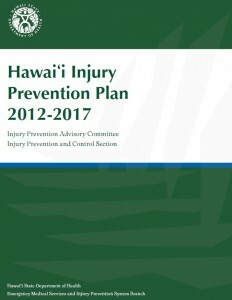 The Injury Prevention Control Section provides information on both fatal and non-fatal traffic related injuries in Hawaii. 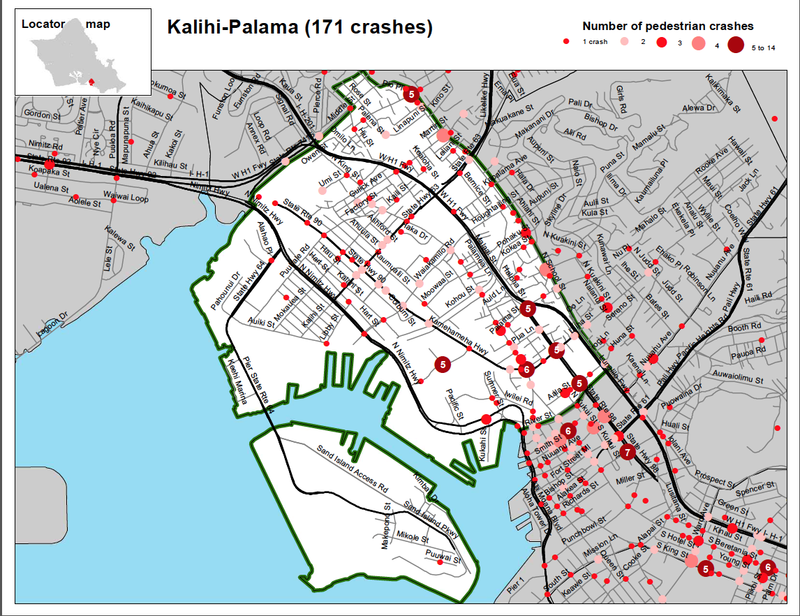 Injuries In Hawaii, 2007-2011 Databook: This is link to the Motor Vehicle Chapter of the Databook. This document provides extensive information on both fatalities and non-fatal injuries related to motor vehicle crashes. You will find information about seat belt use, substance use, types of motor vehicle injuries, and related medical expenses attributed to motor vehicle related injuries. 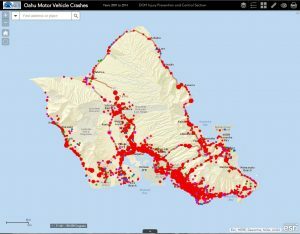 Hawaii’s New Seat belt law: As of May 20th 2013 all passengers in all seating positions regardless of age must wear a seat belt. Ignition Interlock: As a way to separate drinking from driving, Hawaii passed an Ignition Interlock Law. 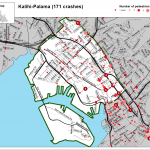 For more information about the implications of the law please visit the Hawaii DOT website. Hawaii’s Graduated Drivers Licensing Requirements:: The minimum age to obtain an Instruction Permit remains at 15 ½ years of age. A Provisional License may be issued at the age of 16. At the age of 17 a Driver License may be issued. Applicants between the ages of 15 ½ and 17 years of age must possess a valid Hawaii Instruction Permit for a period of 180 days and must be accompanied by a licensed driver of at least 21 years of age or older while operating a vehicle. Applicants must not have any pending violations that may result in suspension or revocation of either the Instruction Permit or Provisional License. To obtain a Driver License at 17 years of age, you must have held a Provisional License for a period of six months. Upon reaching the age of 18 years, you have until your 19th birthday in which to convert your Provisional License to a Driver License. Hawaii Truck Bed Law: No person under the age of 13 shall ride in the cargo area of a pick up truck. If there is space available in the cab portion of the truck, those seats must be occupied first, prior to allowing any passengers ride in the cargo area of a truck. 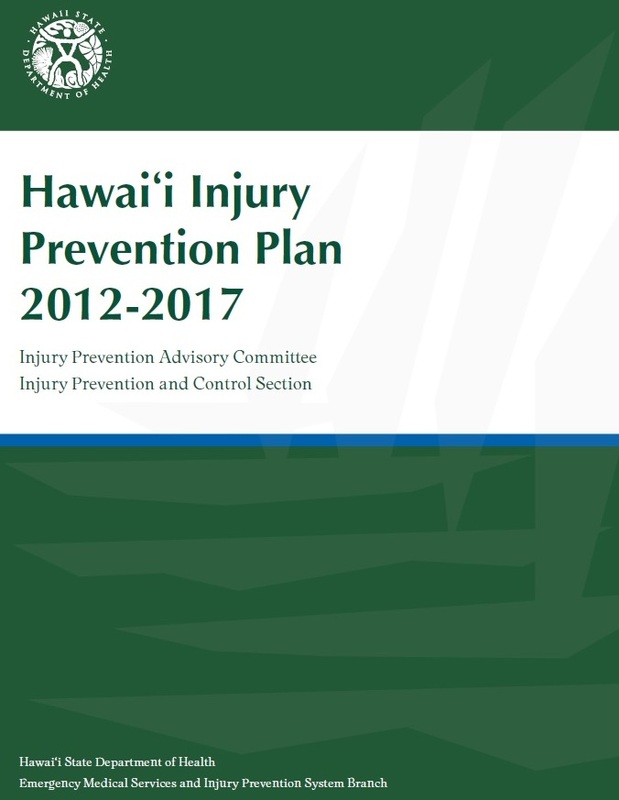 KIPC: Keiki Injury Prevention Coalition provides Statewide information on childhood injury prevention. Click the banner to right to connect to the KIPC website and additional information on car seat safety, child safety seat inspection stations, and more. All passengers must wear a seat belt while riding in motor vehicles. In Hawaii, children from birth to 4 must ride in child safety seat, and children ages 4 to 7 must ride in either a child safety seat or a booster seat. 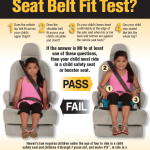 If you would like to download a free child safety seat poster, please click on the image. Parent Central has many videos showing how to install car seats. They also publish a list of Child Car Seat Inspection Stations in Hawaii. Impaired Driving Recommendation 1: Reduce impaired driving by increasing the use of screening and brief interventions in hospitals and primary health centers across the state. Occupant Protection Recommendation 1: Increase restraint use by supporting a universal safety belt law for all vehicle passengers. Occupant Protection Recommendation 2: Increase promotion of “high visibility enforcement efforts” for all traffic safety laws. Percentage of fatal crashes related to drugs and alcohol, by mode. Alcohol and drug impairment puts motor vehicle drivers, occupants and other road users at a greater risk of a crash and a crash resulting in a fatality. Screening and Brief Intervention Programs provide an approach for health care providers to help patients address possible substance misuse. The Hawaii Trauma System is implementing Screening and Brief Intervention programs in hospital settings across the state in level II and III Trauma Hospitals. The Center for Disease Control provides a helpful overview of how Screening and Brief Intervention are used to address excessive substance use.